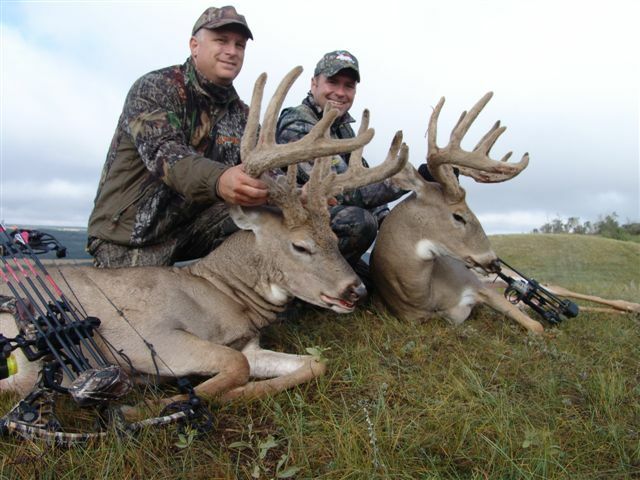 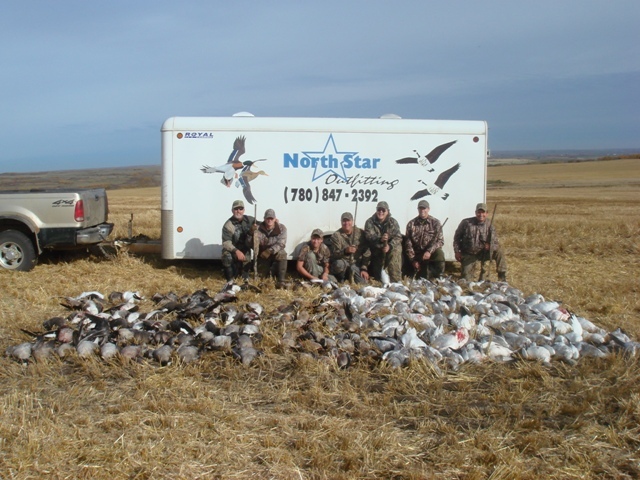 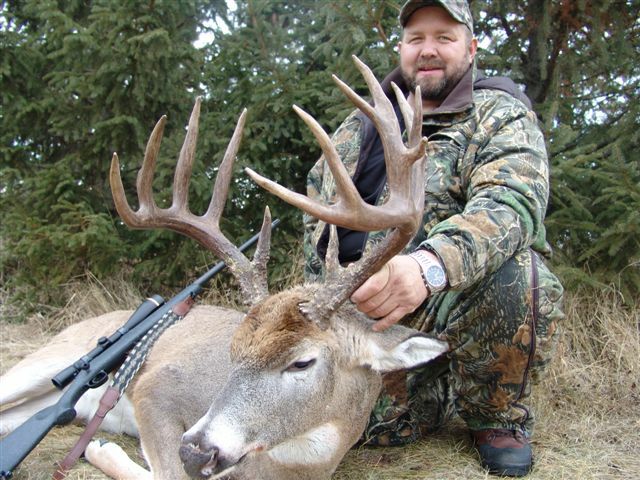 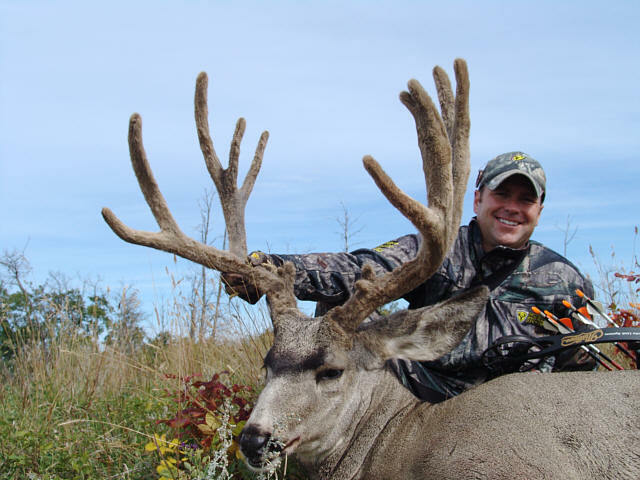 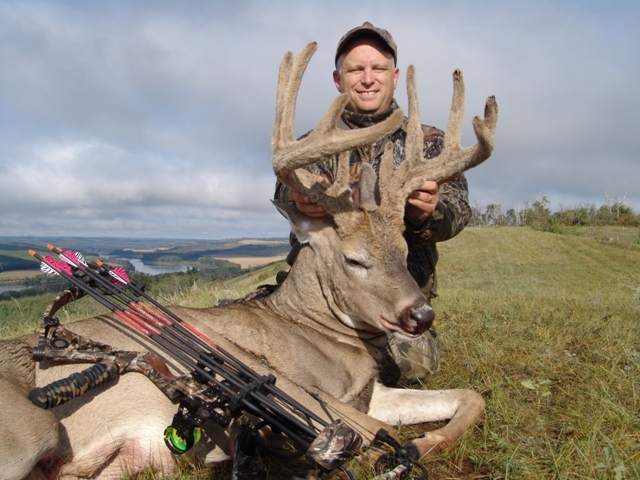 We offer early season bow hunts and rut hunts for both mule deer and whitetail deer. 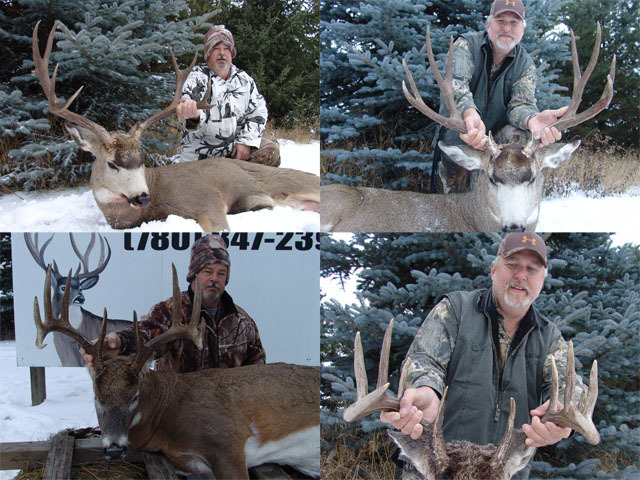 If you want a chance to harvest both, you can combine whitetail deer and mule deer on either of these hunts. 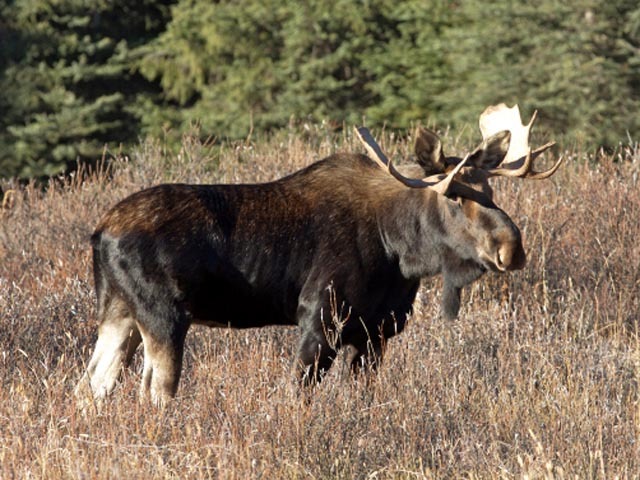 We offer rut moose hunts with an option to add a spot & stalk black bear hunt and post rut moose hunts with an option to add whitetail deer. 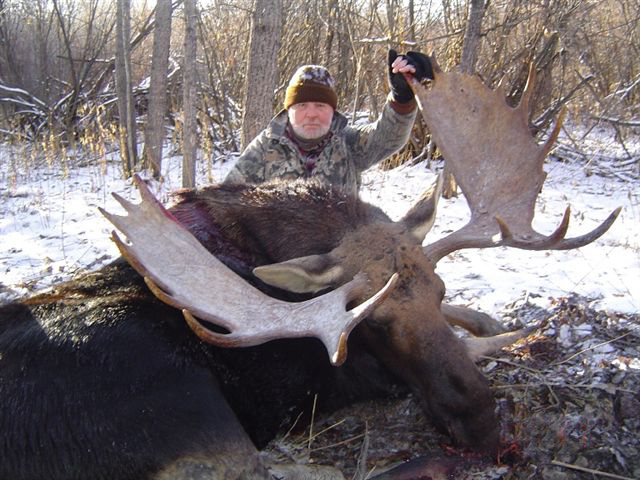 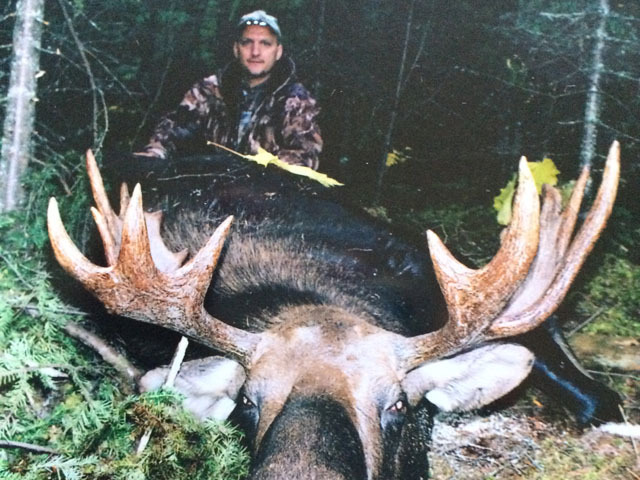 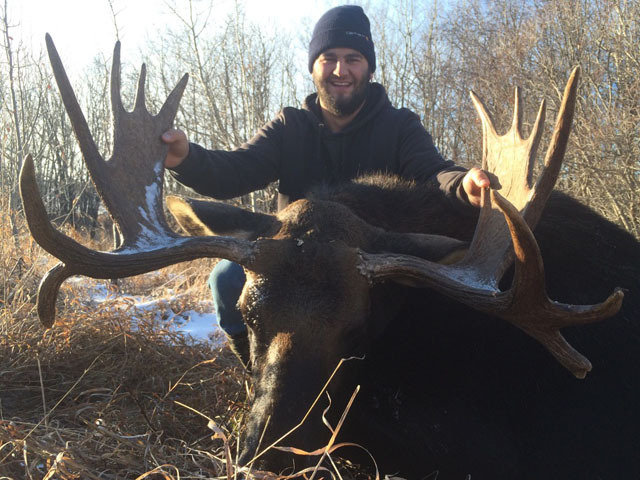 Any moose hunt you choose you will have a great opportunity to harvest a 40"+ bull. 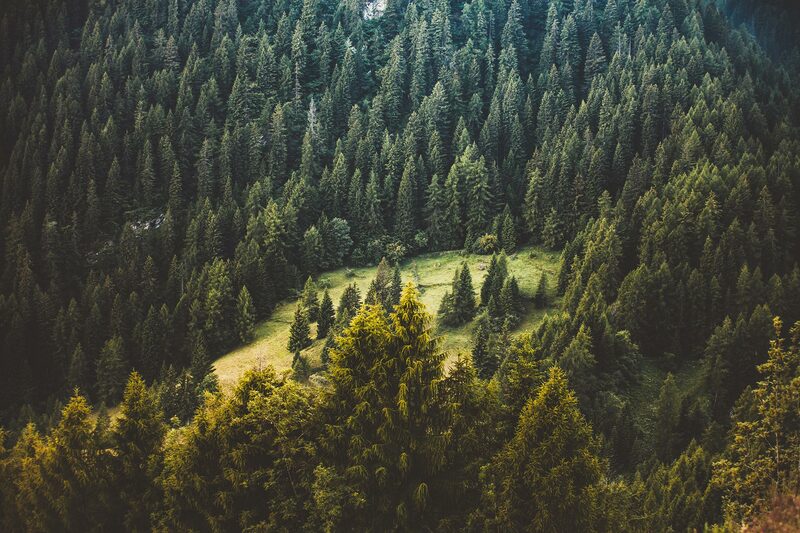 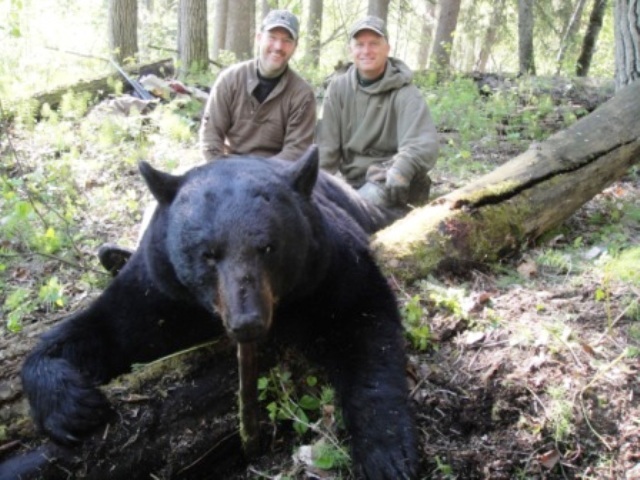 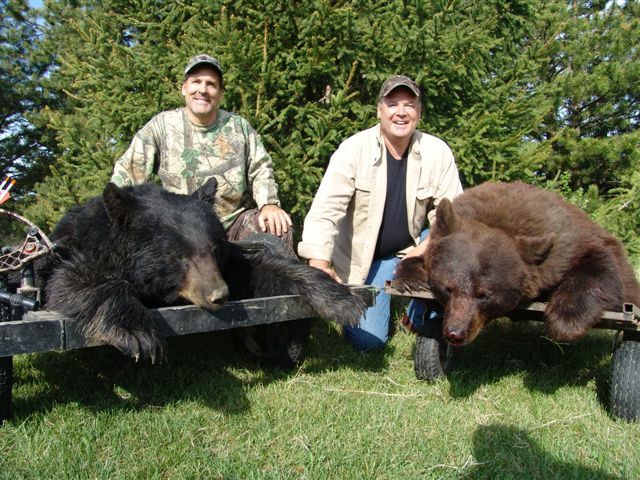 Hunt big bruin blacks and colored bears in the spring and spot & stalk fall bear hunts combined with moose hunts. 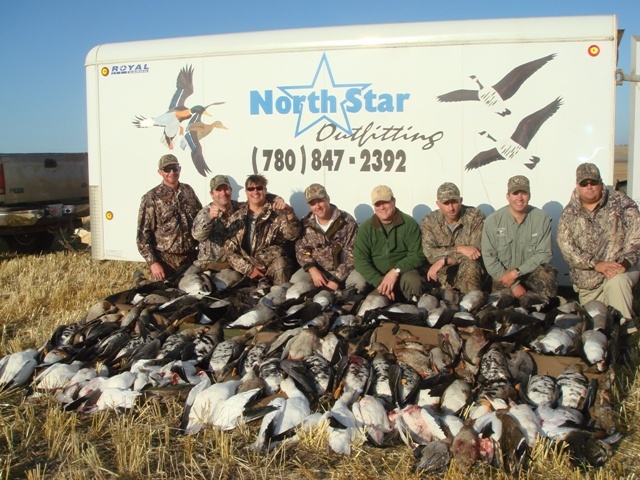 We run 6-8 hunters per group at camp which ensures every hunter has ample shooting opportunities. 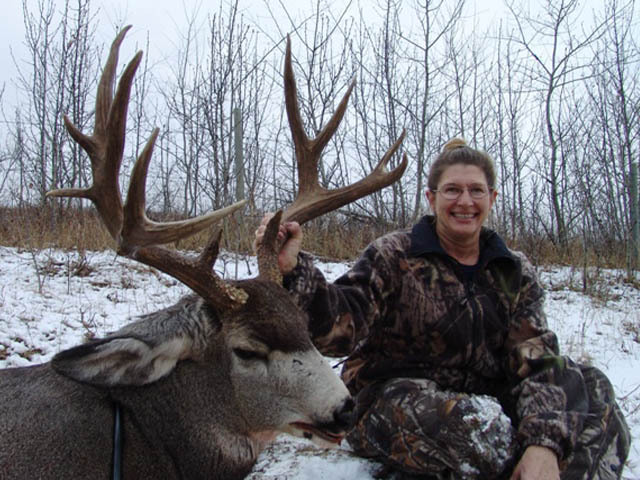 Store it in lasix pink pill a dry place at room temperature..